The Ancient Graveyard at Holy Ascension has many secrets to share . . . There are fascinating stories about innkeepers, doctors, gardeners, plumbers and even paupers. We’ve even discovered the stories of the 20 navvies who died during the building of the Settle to Carlisle Railway. Come and find out more at our exhibition at Holy Ascension Church. It’s part of the Holy Ascension 180 celebrations - it’s free! You can also take a trail around the gravestones to discover some other secrets! 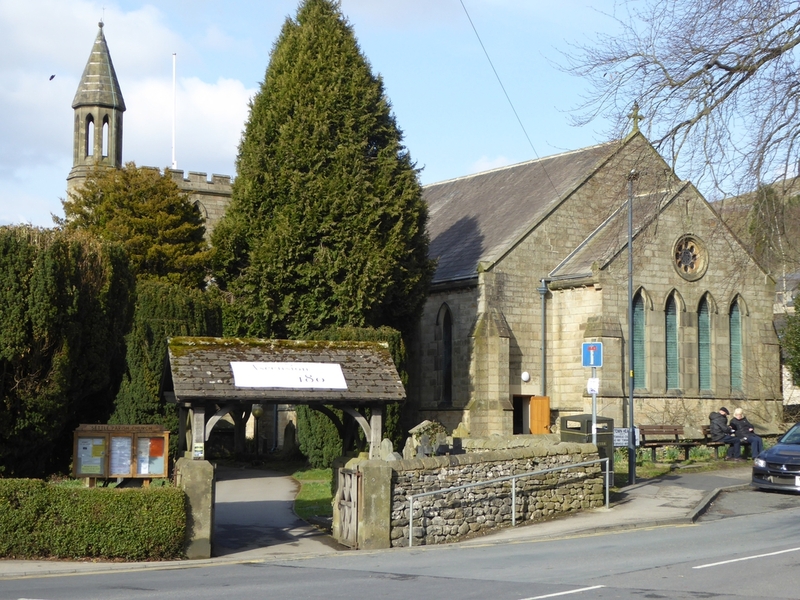 This project is run by Settle District U3A Family History Group, supported by Historic England and North Craven Heritage Trust.